This volume provides a unique insight into the ways local governments have maintained financial resilience in the face of the significant challenges posed by the era of austerity. 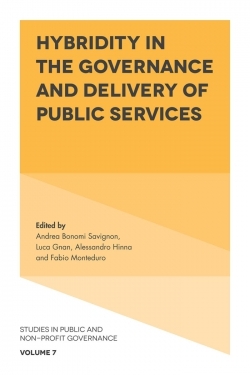 Taking an international perspective, it provides an enlightening and practical analysis of the different capacities and responses that local governments deploy to cope with financial shocks. 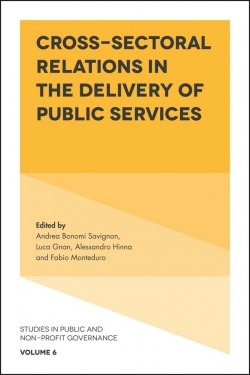 Moving beyond traditional approaches dealing with financial stress, the financial resilience perspective reveals a wider range of organisational responses and enables consideration of the dynamic role played by internal and external contextual factors. 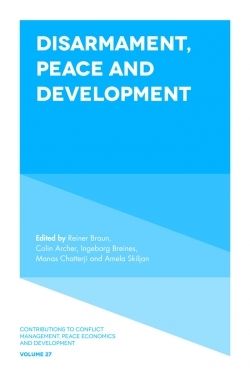 The international case study approach allows for a comparative analysis of financial resilience in the context of different administrative and policy environments. 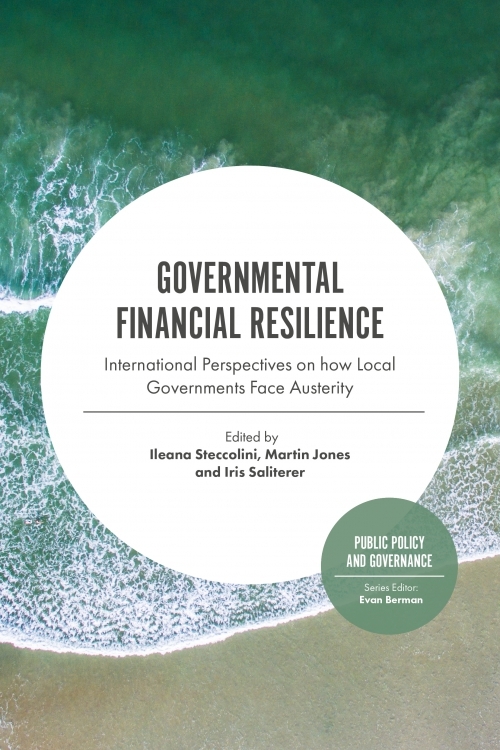 By providing a unifying view of financial resilience, the importance of building resilience into organisational financial management is demonstrated, uncovering the relative effectiveness of different resilience building approaches. 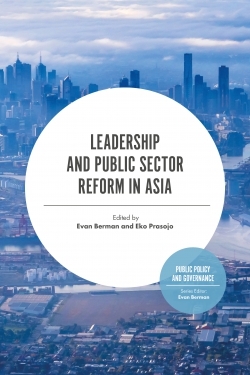 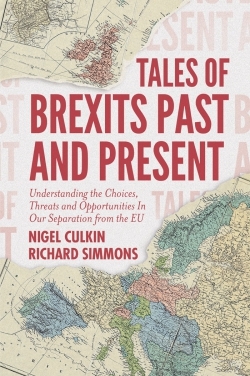 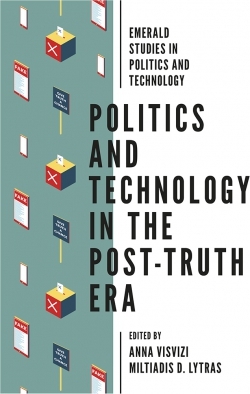 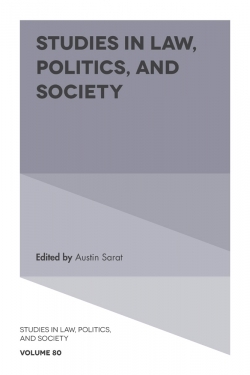 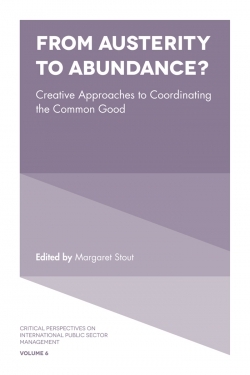 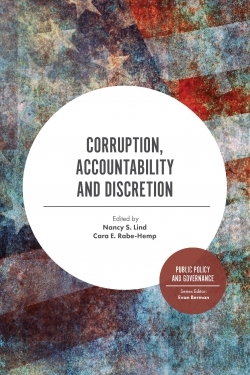 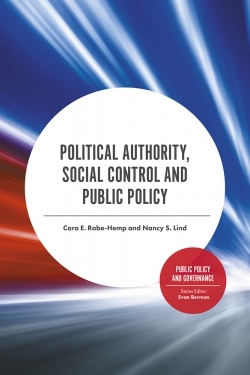 This edited volume is a valuable source for practitioners and academics, as well as students of public policy, public management and financial management.